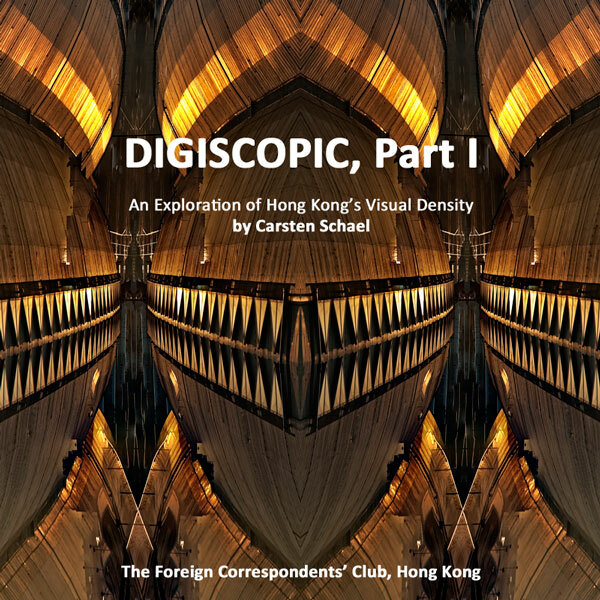 My latest creative project DIGISCOPIC, an exploration of Hong Kong's visual density, will be shown at the Foreign Correspondents' Club, Hong Kong. Please mark Thursday the 9th of January 2014 at 6 p.m. for the opening of Part I. Special thanks to CANON Hong Kong for their support. Happy to receive the latest book on Adobe Lightroom 5 including samples of my creative work and a statement on my approach to photography (see below). 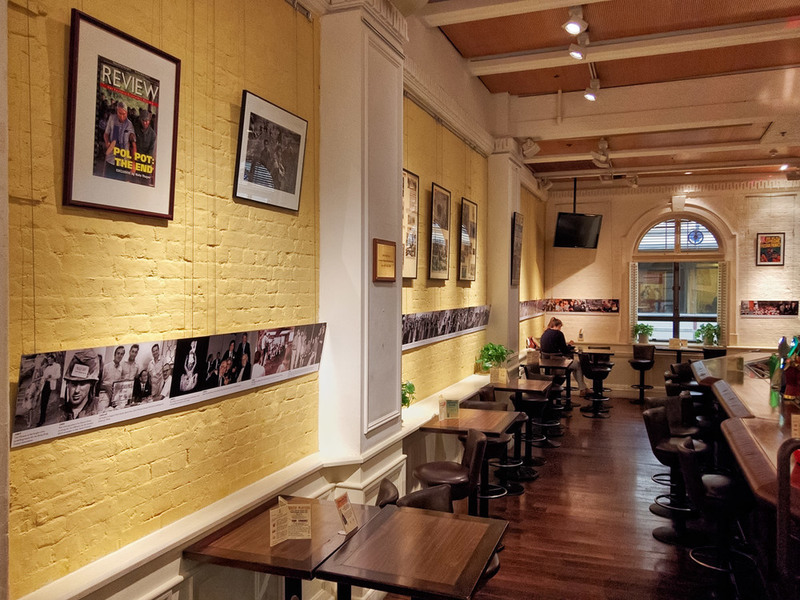 "Photography is the challenge to grab the eye and then have the mind follow." The inspiration for my personal work is all around me in every day Hong Kong life. The city is a mixing bowl of extremes in which I wander around and constantly sample the results of its energetic hustle. "FAI DI! FAI DI! (Hurry! Hurry!) is the colloquial Cantonese phrase that describes the rush which is part of local life, always maximizing time and space. My images explore the omnipresent visual density, then tweaking the captured RAW data allows me to create the tonal compression, which further dramatizes the scenes. Color and texture are part of my signature style in personal and commercial work. Therefore food photography plays to my visual sensibilities. The dish, as a result of the chef’s creativity and precision, produces this most interesting still life subject. Within seconds, or at most minutes, its fleeting beauty has to be captured. In all my photography I like to start with a plan that addresses all the relevant components of a shoot (concept, technique, execution) and therefore being well prepared, something which I teach my students at the Polytechnic University, will help to take more chances once the shooting begins. Then again, leaving the preparation behind, if chance provides unforeseen opportunities, can be equally important. The unexpected is often the muse for more creative work. As Super Typhoon Usagi is heading towards Hong Kong, the city is preparing itself for the possible onslaught of nature's might. Meanwhile we are being treated with a rich display from it's colour chart. Getting a sneak peak of this floating collection of military hardware and mingling with personnel on board.